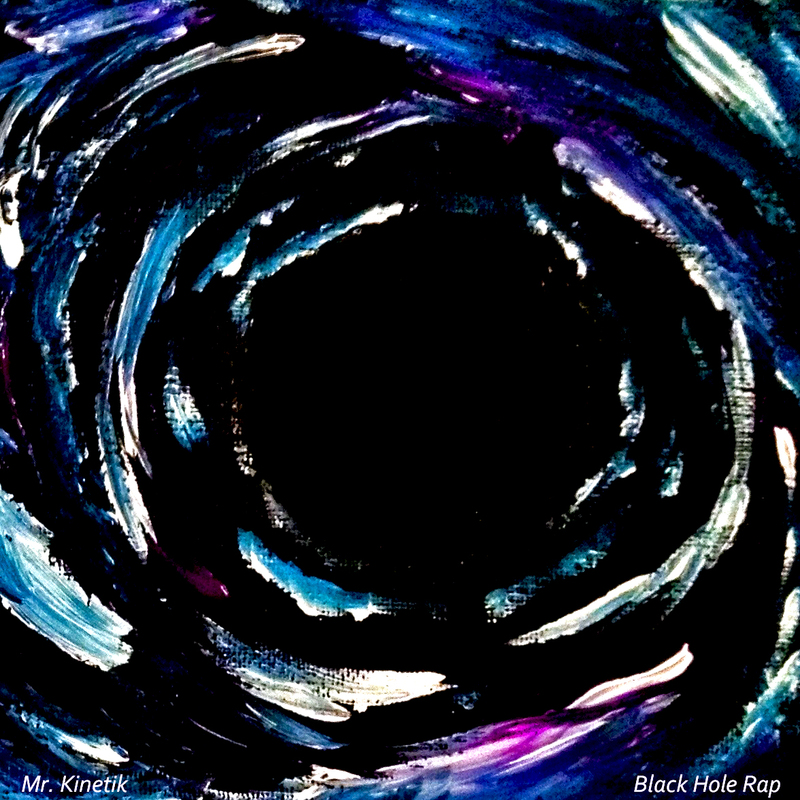 Indianapolis MC Mr. Kinetik dropped his new LP Black Hole Rap this week. The effort is his first solo release since Sounds of Soul hit airwaves in August of last year. The album features a heady sampling of classic funk, soul and R&B, with Kinetik’s message of peace, progressiveness, and self-promotion floating above it all. Listen to the title track below and grab the LP via Bandcamp for $5.